The official Payara Blog, featuring technical articles written by the Payara Engineering and Development Team, is hosted on the Payara Services Ltd website. 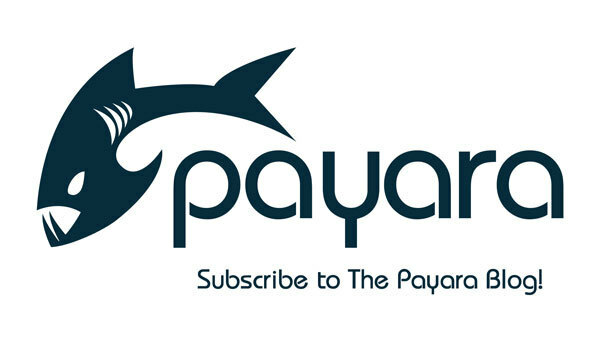 You can join our community of Payara Server, Payara Micro and Java EE enthusiasts and subscribe to the Payara Blog to receive great technical and educational content delivered right to your inbox. Payara Blog covers everything you need to get the best out of Payara Server, Payara Micro, GlassFish and Java EE. But that’s not all! Our technical posts cover a wider variety of topics including Spring, Hazelcast (caching), microservices, DevOps, developer tools and IBM JDK(Payara Blue) and more.